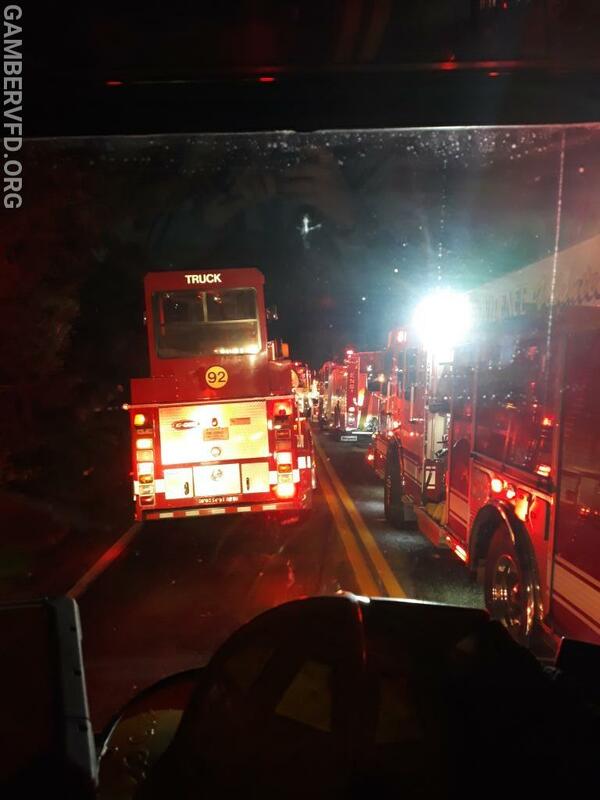 At about 4:00 am on Friday, November 23, Gamber & Community Fire Co.'s Engine/Tanker 133 was alerted to respond as part of the second alarm on a house fire in the 10700 block of Greenspring Avenue in the Lutherville-Timonium community of Baltimore County. 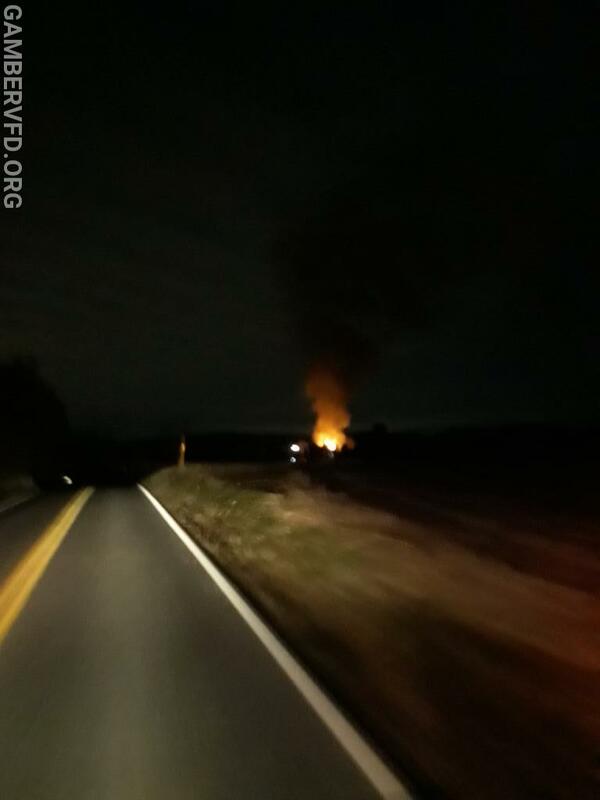 When they arrived, the crew operated as a tanker crew and shuttled water to the fire scene. 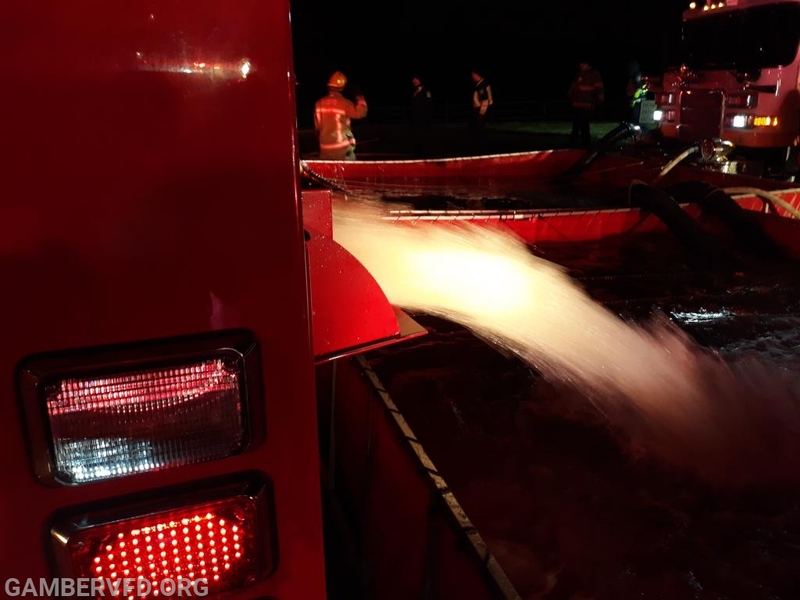 The crew worked for about five and a half hours and made 11 trips from the water source to the fire-ground, moving about 27,500 gallons of water.